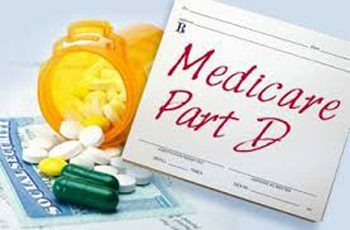 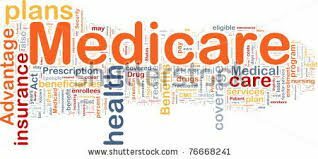 Medicare changes year by year from medicare supplement plans and the amount Medicare pays for medical care and prescriptions (Medicare Part D) we keep you up-to-date without the hype. 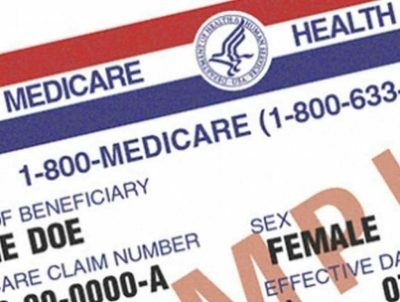 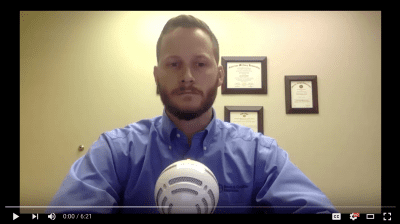 How We Find the Best Medicare Supplement Plans For Our Customers! 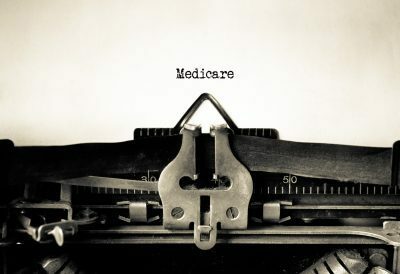 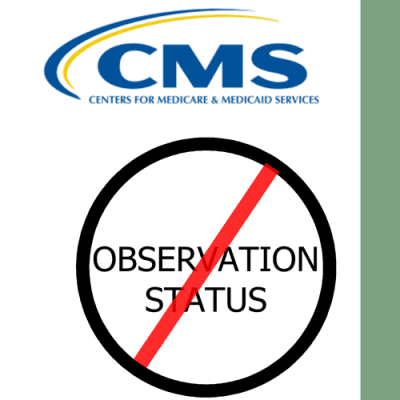 Comments Off on How We Find the Best Medicare Supplement Plans For Our Customers!